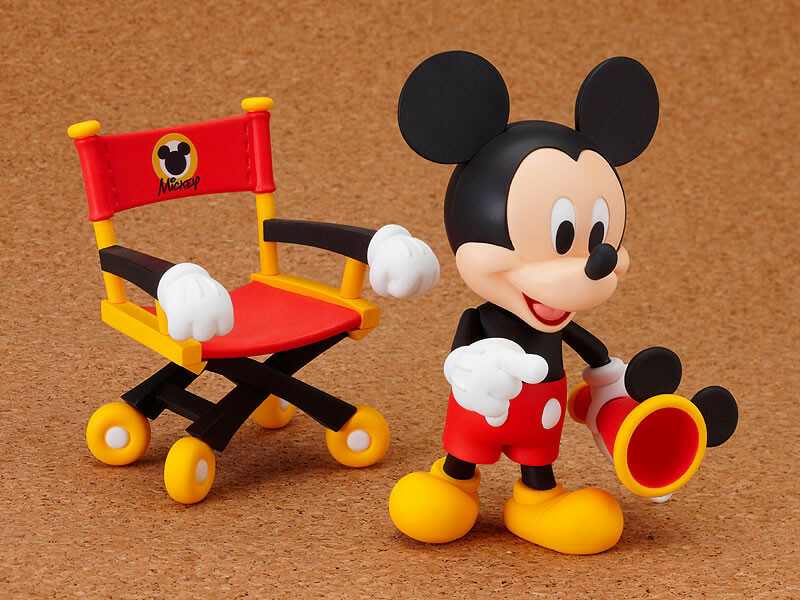 Mickey comes complete with a Nendoroid sized film set, which includes a camera, a clapper board, a megaphone and a director's chair. 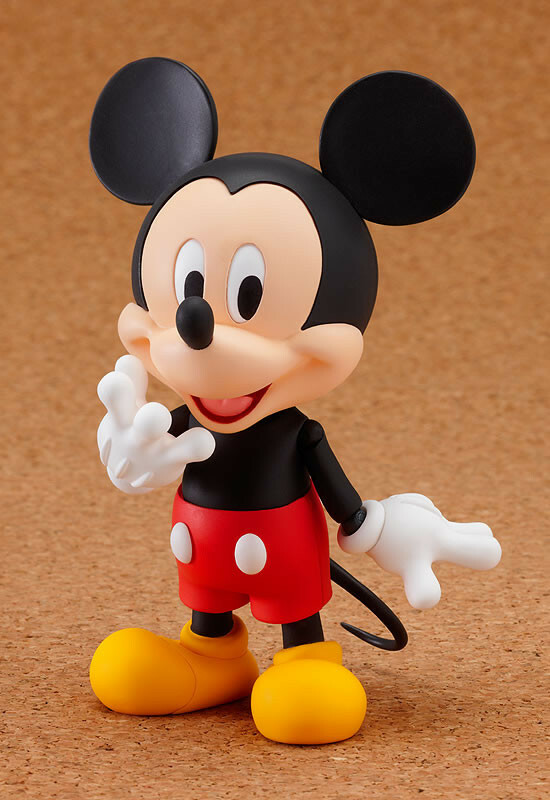 Replaceable eyes are also included allowing you to change the direction Mickey is looking in. 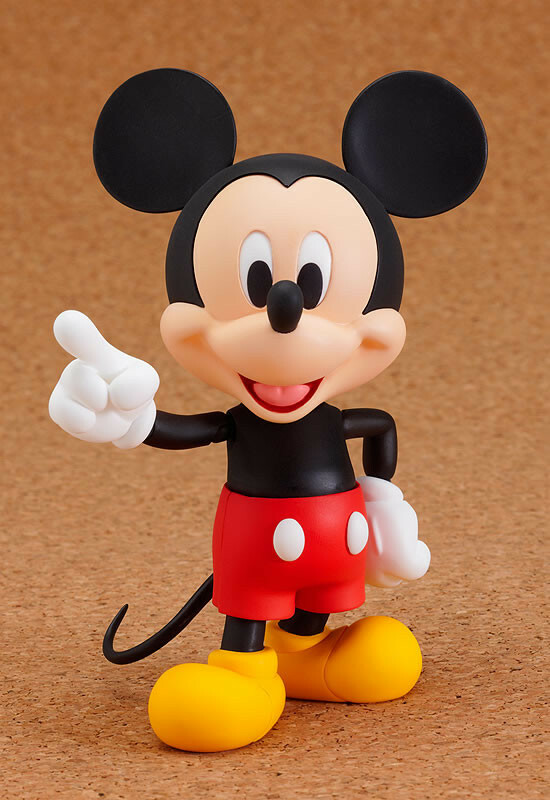 Be sure to add Disney's favorite character to your Nendoroid collection! 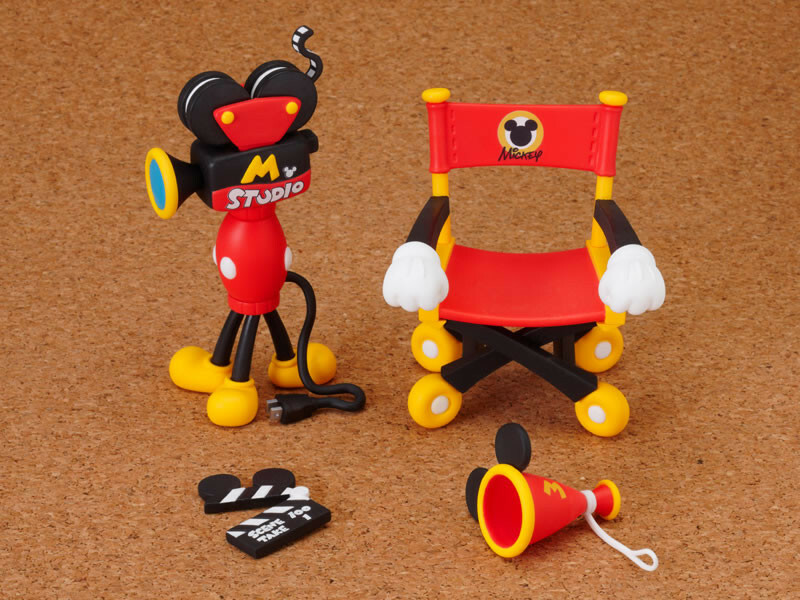 Painted non-scale ABS&PVC posable figure with stand included. Approximately 115mm in height.